Kim Savarino is a Brooklyn-based artist, choreographer, and researcher. She has presented work at Arts@Renaissance, the WV Dance Festival, and pie&performance, curated by Amity Jones, Tara Sheena, and Kirsten Schnittker. Savarino joined Third Rail Projects in 2014, and currently performs leading roles in their Bessie award-winning Then She Fell. She has worked with Ivo Van Hove, Anne Teresa de Keersmaeker, Jawole Willa Jo Zollar, and Alex Ketley/The Foundry, among others. Recent and upcoming projects include dance works led by Kelly Bartnik, Lai Yi Ohlsen, and Nadia Tykulsker, dramaturgy for Beth Graczyk/Desire Motor, and collaborations with multidisciplinary artist John Gutierrez and Netherlands-based musician Annick Odom. In addition to performance, Savarino supports artists through work with the MAP Fund and co-organizes an ongoing monthly gathering of Asian diaspora activists, artists, and advocates. 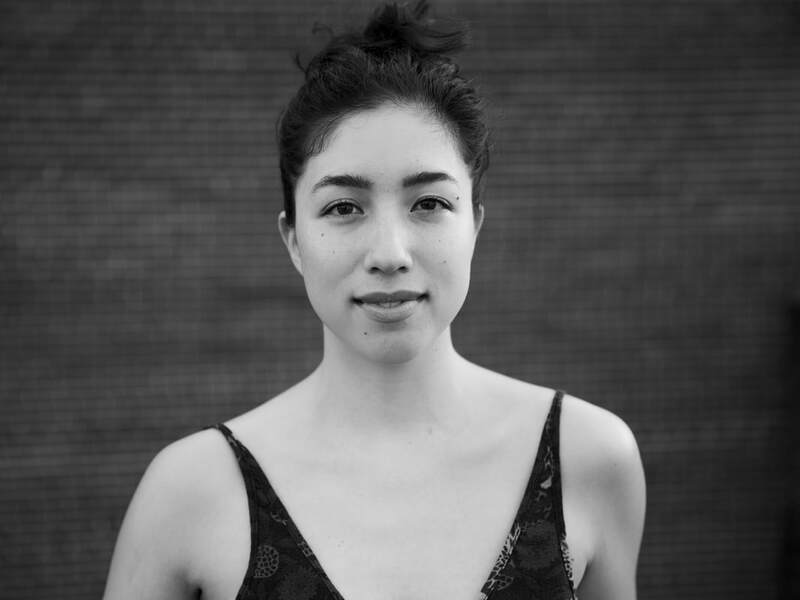 She is one of nine 2018 Dance/USA DILT mentees and previously served as the co-chair of the Dance/NYC Junior Committee. Savarino studied dance at Florida State University and the San Francisco Conservatory of Dance, and films movement studies at @kasavvy. She was born in Southern California and raised in West Virginia.